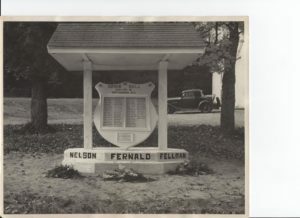 In honor of Memorial Day, the Nottingham Historical Society would like to remember these three Nottingham residents who were killed in action during World War II. 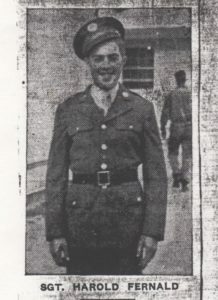 Quentin Nelson Killed in Action June 28, 1944 in India Quentin Nelson served in the Army Air Corps. The Air Corps was providing support to ground troops in India. He was not scheduled to fly on June 28, 1944 but he took another’s place that day on the plane. Unfortunately the plane blew up, apparently mechanical failure, and went down. All crew members died. He was buried in a grave with other crew members in Zachary Taylor National Cemetery in Kentucky. 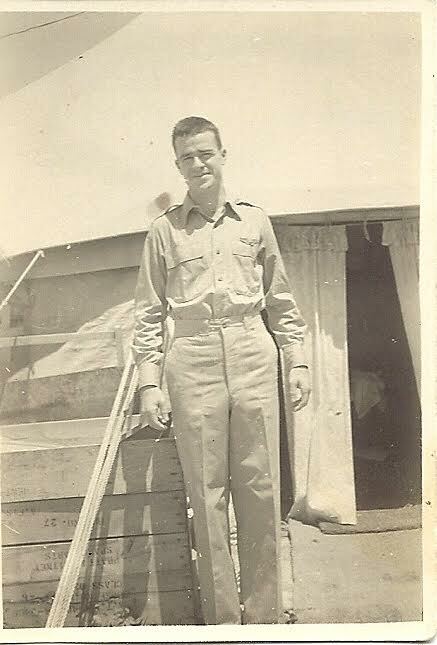 Harold Fernald Killed in Action August 29, 1944 Harold Fernald saw action in North Africa, Sicily, Italy and Southern France. 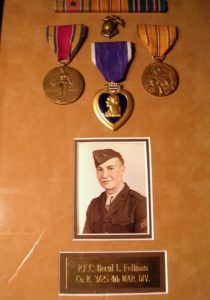 He spent five months at Anzio Beachhead in Italy which has been described as some of the fiercest, most prolonged fighting in the European Theater. 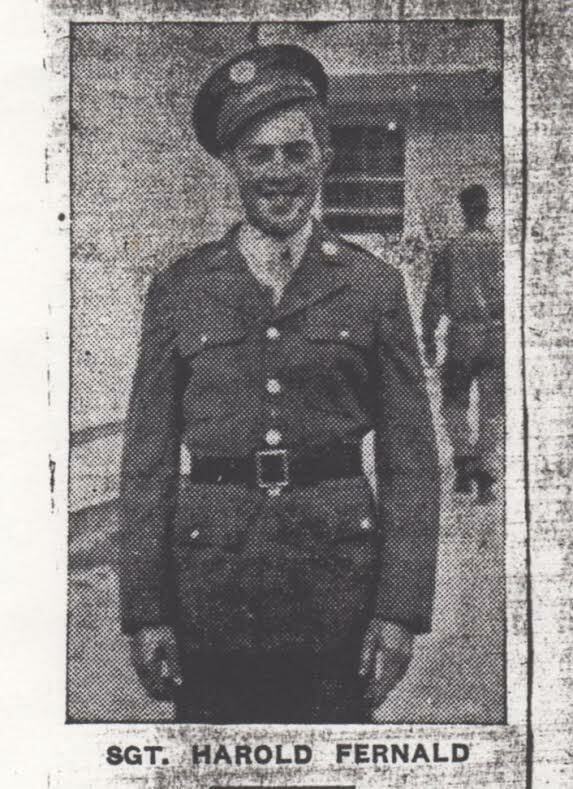 Harold was killed in action on August 29, 1944 as part of the Allied invasion in Southern France. Bertil Fellman Killed in Action February 20, 1945 at Iwo Jima Bertil Fellman was in the 25th Marines, 4th Marine Division. He died on the second day of fighting at Iwo Jima. The Battle of Iwo Jima would see the largest body of Marines committed in combat in a single operation during the entire war. This is how the memorial looked when erected after the end of the World War II. The stone remains across the street from the library. The shield is hung on the wall of the Town Offices.